Following the huge success of his tours over the last four years, Sir Roger Moore, the legendary film star who played the iconic role of James Bond in seven movies, will return to the King’s Theatre in Glasgow on Friday 25 November. Gareth Owen will interview Roger. 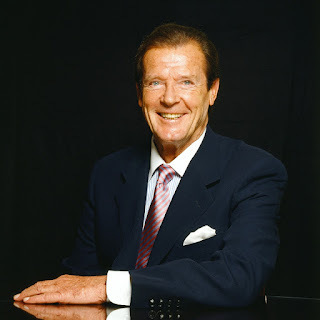 Gareth is an author and has worked with Roger Moore on his autobiography My Word Is My Bond and Bond On Bond. Gareth has interviewed Roger previously at the BFI Southbank, the Barbican Centre and at various UNICEF fundraisers throughout Europe. The show will be followed by an audience Q&A. Box office: 0844 871 7647 Calls cost 7p per min plus your company’s access charge.